The following pages present a collection dedicated to the memory of Dr. Louis Slotin. 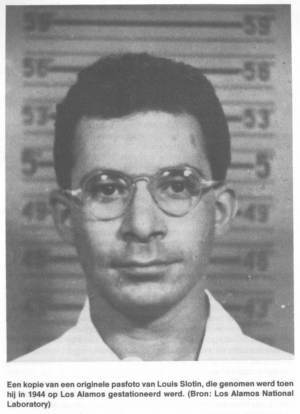 The articles and links below detail the life and tragedy of Louis Slotin; the accident that killed him and the legacy of interest that endures to this day. The plaque in Dr. Louis Slotin Park (Winnipeg). What is "Tickling the Dragon's Tail?" For a blatantly obvious code lifted version of the article "The Tragedy of Louis Slotin" click here.